I received an email today letting me know about the annual author earnings report. It is extremely interesting as usual. It seems that there has been a lot of scare mongering going on and even predictions that ebooks are just a fad! Common sense would argue against such a conclusion but the only way to be sure is to look at the data. This is why I love reading the report as it provides you with the truth! You can read the full report here. The data analysed is based on a snapshot of 120,000 of the best selling ebooks/kindle books on Amazon which comprises roughly 50% of Amazon’s daily ebook sales. Since Amazon is believed to control 67% of the U.S. ebook market, using their data alone accounts for a third of all daily ebook sales in the U.S.
At least a third of all paid ebook unit sales on Amazon.com are self-published ebooks. 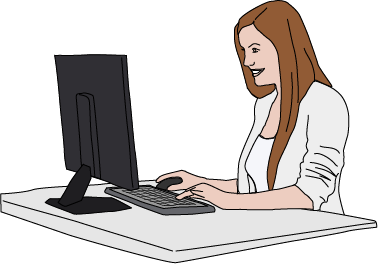 At least a fifth of all consumer dollars spent on ebooks on Amazon.com are being spent on self-published ebooks. 40% of all dollars earned by authors from ebooks on Amazon.com are earned by self-published ebooks. There is still a huge appetite for kindle books and self-published authors are satisfying that hunger. One of the online communities I participate in had a poll regarding kindle books and physical books – which one do you prefer? A massive 70% responded that they preferred a hard copy. I do myself! However 30% preferring electronic books is huge when you consider how many physical people that represents! Wow! What a massive market that is! Yep! 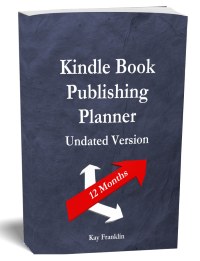 Kindle books are here to stay and self-published authors are going to supply that massive market! Are you in on it yet? 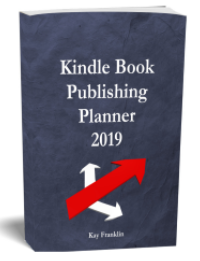 If you want to become a serious kindle book publisher then I always recommend Geoff Shaw’s training program – it is simply the best and still regularly updated.